Yesterday we went on a search for a nice waterfront property with a very nice family. Surprisingly waterfront property is actually not as abundant as you would think in a county with so many lakes, rivers, ponds and a large bay. We did manage to go to most of the bodies of water in the county and it was such a beautiful day we brought along the camera and took some pictures. First stop was Lake Louise in Sudden Valley. A very pretty woodsy spot that gives you that “cabin in the forest feel. This house had beautiful large windows to give you full view of the lake and a community trail right outside the backyard. The house had some updates and a 2nd small kitchen in the daylight basement. 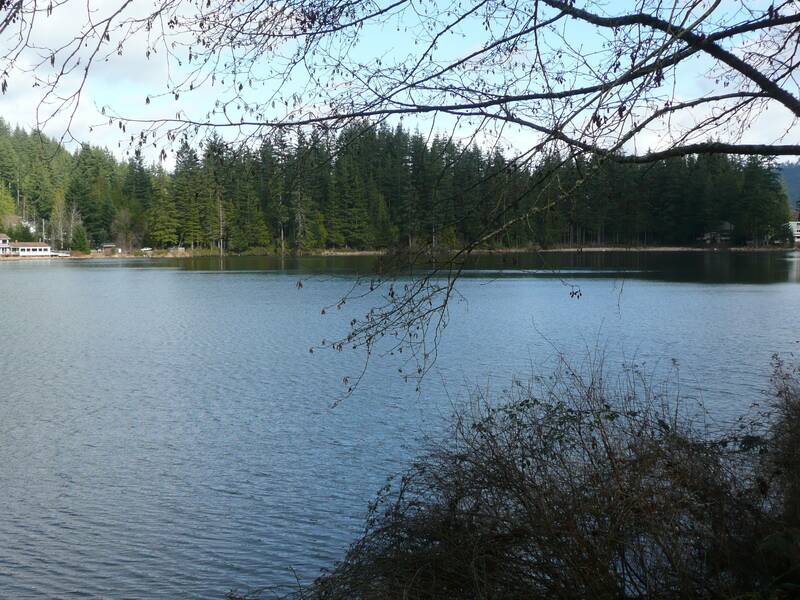 Then we travelled South to Lake Samish. This was on the south end and we looked at a property that had a smaller home with a very large shop. 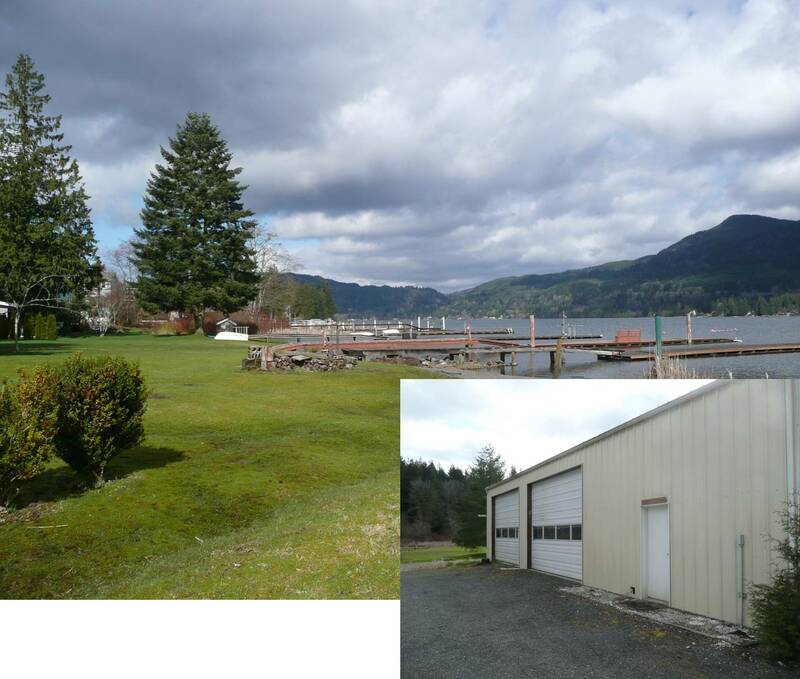 This property definitely needed some serious landscaping but would be great for someone who once to have the waterfront amenities and a huge workspace. Next was Lummi Bay. 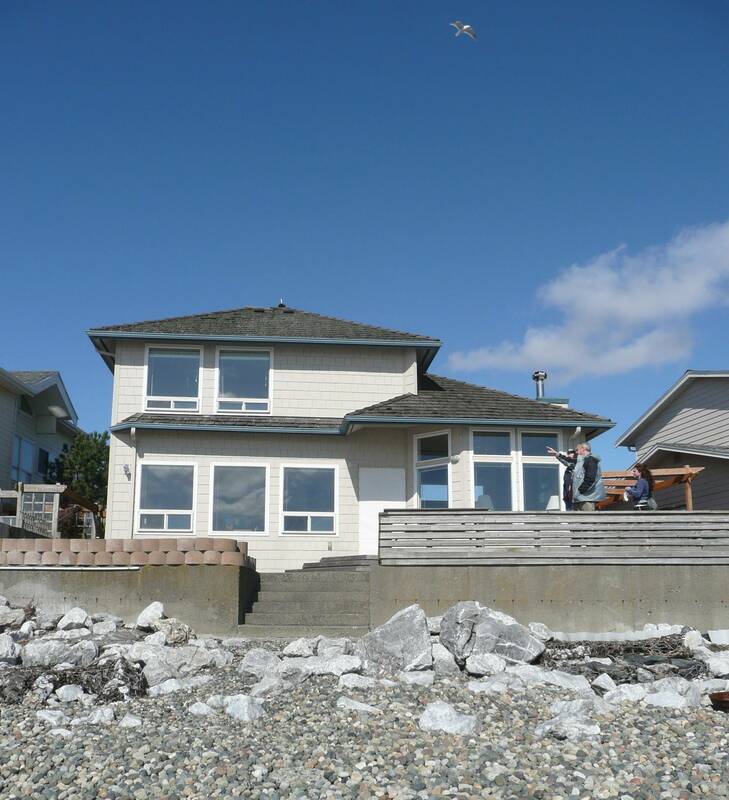 The home was located in the Sandy Point community and had some amazing unblocked saltwater views and low-bank waterfront access. Tom playing tour guide and pointing out the different islands that were visible from the property. 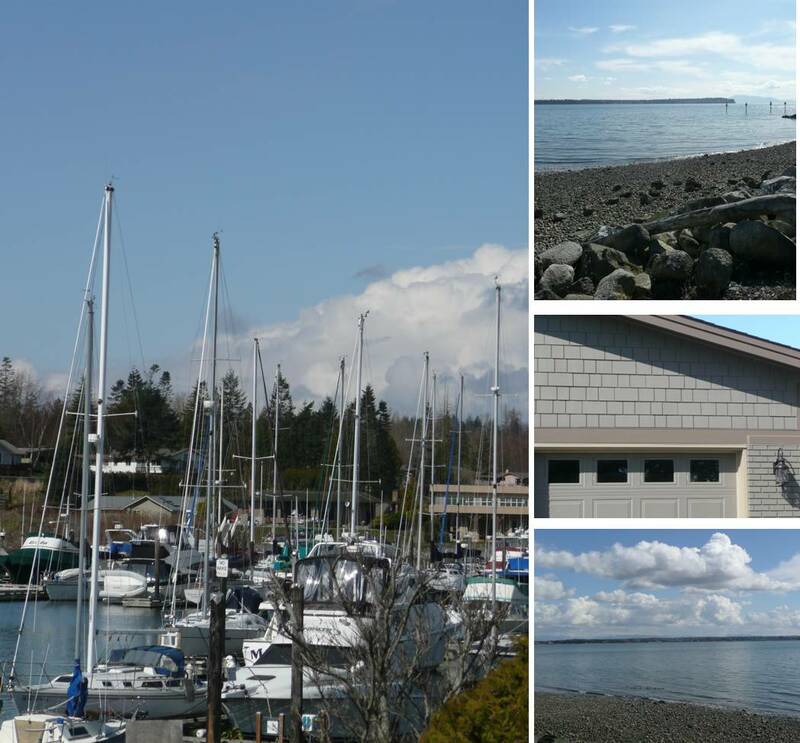 The next stop was Birch Bay Village. A gated retreat community. This home was beautifully redone. Although it didn’t have an open waterfront view it did have a view of the harbor and the beach was just a short 1/2 block away. 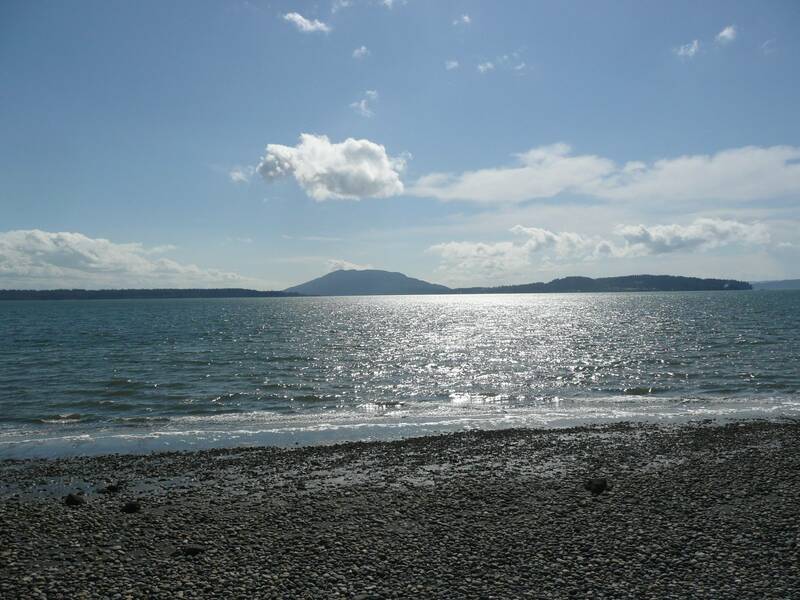 It was a great day and we had a lot of fun sharing beautiful Whatcom County Waterfront.